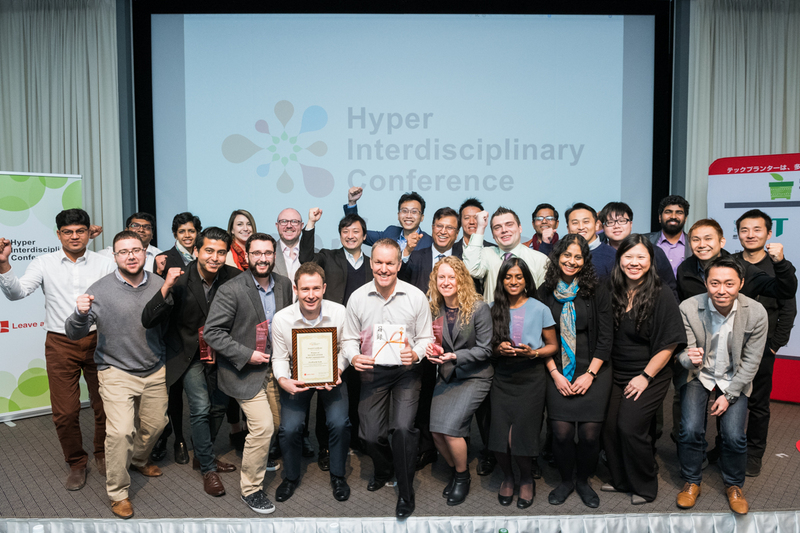 8th Hyper Interdisciplinary Conference March 8-9, 2019 @Tokyo! In this Hyper-interdisciplinary conference, we will discuss what is beginning to happen by connecting several things by new technologies. The key word is "connect". There will be several themes that we will focus during the conference such as primary industry, secondary industry, lifestyle, mental health, health care, and so on. Accademia, startup, Multinational Companies, small/medium size factory, municipality, junior high / high school student, and so on. Energy, Life Science, Architecture, Chemistry, Mobility, Robotics, Data Science, Materials, Computer Science, Agribusiness, Electrical Equipment, Food, etc. In 2018, Leave a Nest held TECH PLANTER in 8 countries and 9 regions including North America, Europe, and Southeast Asia. 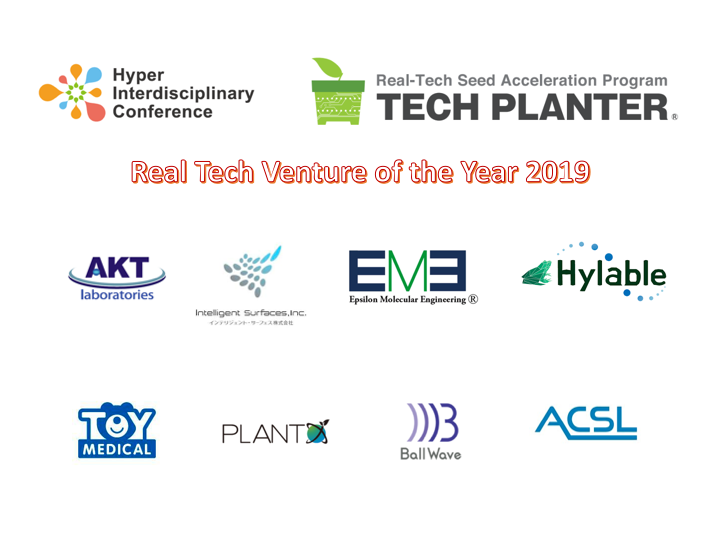 A total of 8 award winning teams from 222 teams will be gathered at the TECH PLANTER World Communication of the 8th Hyper-Interdisciplinary Conference (10:00-12:00 on March 8th). 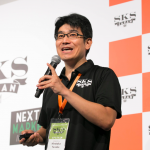 In addition, a total of 10 teams provide presentations, including 2 selected teams from 156 teams gathered in the Japanese TECH PLAN DEMO DAY. In this session, each of the ventures takes 7 minutes to talk about their project, the passion to solve the problems, and the core technologies that are essential for solving the problems. Through the session, we will deliver the cutting edge views of world’s deep-tech startups. Is the approach to accelerating Deep Tech is common across the world? This session gathers accelerators and founders of technology startups from Japan, Southeast Asia, Europe and the United States. This session is the panel discussion to seek the next direction of Deep Tech. There is growing interest in the Deep Tech field in many countries and regions today, but the future direction of Deep Tech is still unknown. In this session, panelists will discuss whether the approaches needed for the growth of Deep Tech are universal or whether localization based on cultural, environmental and economic situation is important. Acquired a Ph.D. from the University of Edinburgh. He specializes in automation of industrial processes. uFraction8 was established when he was awarded the Royal Society of Edinburgh Enterprise Fellowship at Heriot Watt, while coming up with cell separation technique during his studies there. Grand winner of TECH PLANTER in UK in 2017. Currently uFraction8 is proceeding with prototype development project with Hamano Products Co., Ltd, a super factory in Sumida district, Japan. Received Ph.D from Kanazawa University, and MBA from U of Louisville. With his expertise in robotics and AI, he has been entrepreneur in these fields. 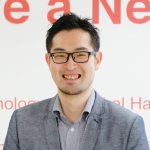 As a 1st generation participant of GSP program in Singularity University, he has been deeply involved in SU activity in Asia, and also plays a pivotal role in Japan as SU ambassador. Committed to investing in seed-stage technology ventures. 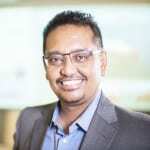 He has been involved in precision engineering for more than 15 years and is also Executive Director of Focus Tech Holdings, a global hard driver component manufacturer. 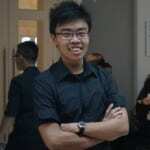 He will tell us the current state of technology startup in Singapore in this session. After graduating from Japanese high school, she went abroad to the United States. Master of Ergonomic Psychology, Ph.D., in Wright State University. Joined Leave a Nest in 2010. She was involved in planning for human resource development. Since May 2013, belonged to the Global Platform Development Division and has been engaged in the development of the training program for teacher and international education programs for middle and high school students. 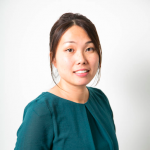 From April 2018, as the director of ERI at Leave a Nest, She has conducted research on the evaluation and development of non-cognitive abilities collaborated with school teachers. He began his career as a biochemist at the University College London, and then become involved in start-ups and social entrepreneurship. Based on these experiences, he set up the BLOOM.SPACE, an incubation base, near University College London to nurture young entrepreneurs. He has also launched the European acceleration program “Bloom Accelerate”, which supports 40 companies. 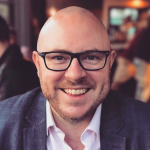 From April 2018, appointed as a director of Leave a Nest United Kingdom Ltd..
Drone Premise Society: When & Where Will it Start? Many companies are interested in drone right now. In this session, we will invite 4 world renowned key players from this field. Aerodyne, the world’s seventh-largest drone company from Malaysia, ACSL, world first IPO company specialized in drone, SkyDrive, Japan based team working to develop flying vehicle and Drone fund, VC and specialist of drone situation in Japan will be joining in as panelists. In the session, drone specialist will discuss about where the techonology development for drone going to happen, where will be the first place to implement drone as part of their society. Joined ACSL in July 2016. In the past, the Japanese and Swedish branches of the McKinsey & Company and he was engaged in management reform projects for Japanese and European companies. 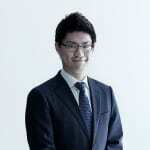 He completed his master’s course in Waseda University. After graduation from the University of Tokyo and joined Toyota, he was engaged in global procurement of automotive components. At the same time, he has worked to improve production system of car manufacturing and was awarded by the company for his achievement. Joint president of CARTIVATOR, a program to develop airborne vehicles, a project that began when he was at Toyota. Established SkyDrive Corporation in July 2018 with the aim of accelerating R&D and commercialization. 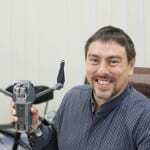 He has 25 years of experience as a pioneer of enterprise software and security, interactive multimedia applications and software development, and drone applications. 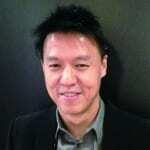 After graduating from the University of Nottingham Trent, he started his career as an auditor in London. He then became Computer Associates director and Country Manager. Established Aerodyne Group in 2014, an AI-led, drone-based enterprise management solution provider. Now grown to the seventh-largest drone provider in the world, and in 2018 it won the UAV company of the year 2018 in the Malaysia Excellence Awards of Frost & Sullivan. Founded Creative Hope Co., Ltd.in 2002, a web consulting company focusing on strategic side. In 2017 he was appointed as Drone Fund Advisory Board of Drone fund. President of Creative Hope Corporation, and Professor of Business Breakthrough University (specialized in digital marketing). He studied the structure of the RNA pathogen viroid at Ohio State University, USA, and obtained Ph.D. As the general manager of the Global Platform Development Division, he is tackling the development of overseas strategies, in particular the seed acceleration program “TEC PLANTER” to discover and nurture startups in the Deep Tech field. In addition to this, private-sector led research grant project “LNest Grant” for young researchers. 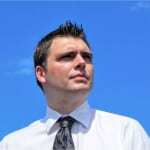 Since 2011, he is acting president of Leave a Nest America Inc.. The world’s food culture will change dramatically in the 2020s. The main cause of this is Food Tech. The unique food culture and food-related technologies that are preserved throughout the world are rapidly interacting, and implementation costs may be overwhelmingly reduced, and new technologies may force major changes. 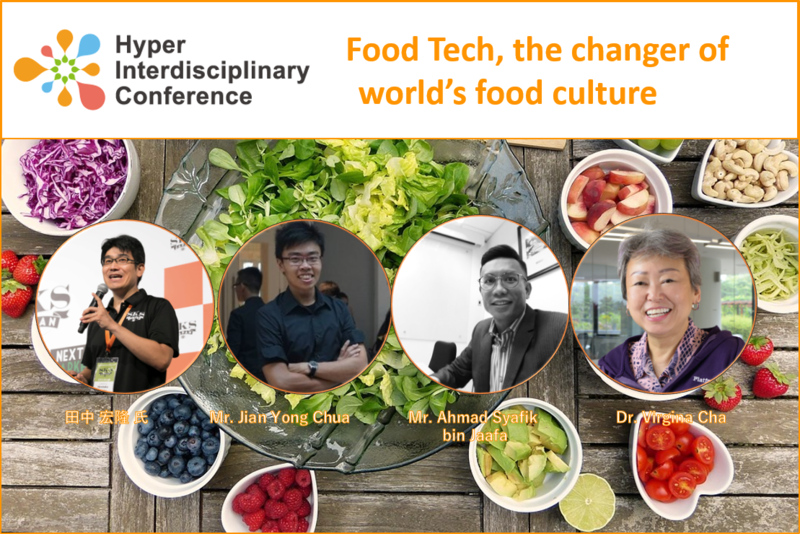 This session discusses the future of the Food Tech field, including accelerators familiar with global trends and ventures to launch new businesses in the food sector. After spending his career at large domestic manufacturer and foreign capital consulting firm, he joined SIGMAXYZ in 2017. 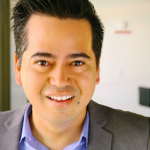 He has wide range of experiences, including high-tech, manufacturing, communications, growth strategies, new business development, M&A implementation and negotiations, and in the past few years he is focusing on the life and businesses that evolves with technology. He is organizing “Smart Kitchen Summit Japan” as one of its activities with the aim of clarifying the path that Japan should take, in the field of food and cooking and creating new industries. Established the Food Tech startup “SinFooTech” in 2018 and appointed as CTO. They aim to develop and manufacture innovative and unique food ingredients and products using food processing by-products based on the technologies of Liu Shao Quan laboratories at National University of Singapore. He is at Ph.D. (Food Science and Technology) course right now and will plan to acquire Ph.D. in 2020. Established Biotrampil in 2015. They have developed and deployed a haral certified burger pate that is made of jackfruit, which is frequently used in home cooking in Southeast Asia. 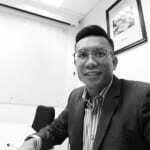 In the past, he had been in charge of developing businesses for pharmaceutical companies and medical device development startup in Malaysia, and has experience of raising around 1 million USD. 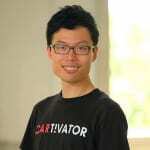 A distinguished successive entrepreneur as a trend setter for Singapore’s innovation policy. 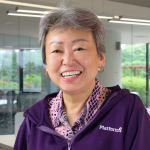 She was engaged in research in the field of CS at the National University of Singapore (NUS) and received a Ph.D. She is continually updating her careers as founder and CEO of high-tech ventures that have since been successful listed in NASDAQ and HKSE, Singapore’s primary technology transfer officers, and educators who teaches at the NUS’s MBAs and INSEAD. This award system is designed to recognize startups that are likely to grow in the future before they succeed. Awards are given to startup companies that engage in businesses that are unique, novel, and highly growing in the Real Tech field. The award presents as role model for the next generation of entrepreneurs and raising the awareness of society as a whole to create Real Tech startups.